World War II veteran and Queen Anne resident Duane Hyde was the guest of honor last month at the French Consulate in San Francisco, where Consul General Emmanuel Lebrun-Damiens presented the 95-year-old veteran with the Legion of Honor Medal, the highest order of merit in France for outstanding achievements in military or civilian life. While the historic Queen Anne Manor has been completely modernized, a grand reopening offered vintage flair for those who dropped in to tour the retirement community. 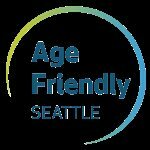 The City of Seattle’s Age Friendly Seattle team is putting its 2018-21 action plan that helps people grow up and grow old in Seattle in motion. 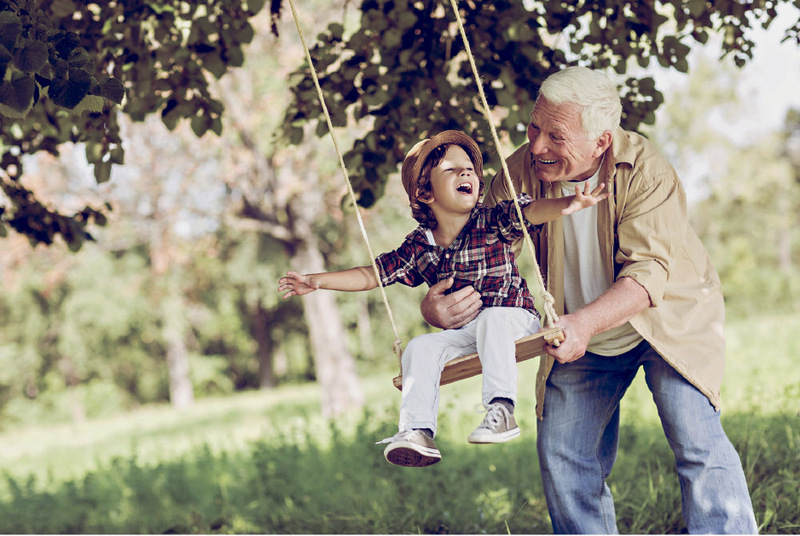 It’s important to know that Original Medicare provides very little prescription drug coverage. In the end, calling these miraculously preserved buildings cheap may not be an insult. 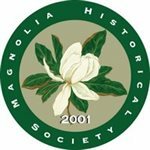 Sessions start at 3 p.m. on Feb. 7, 12, 14, 21, 26, and 28. Obesity in the United States is a common and costly problem, and for many of my primary care patients it decreases quality of life. There may not be a fountain of youth feeding Lake Washington, but you can add years to your life with muscles. AGING IN STYLE | Should I stay or should I go? There is much discussion about the contrast in life and work styles of different generations of Americans. I had lunch with a friend recently. Bill shared his concerns about his 86-year-old mother who lives in Maryland. Bill lives here in Seattle. Providing full time care for a parent or aging loved-one within your home is an option. If you are considering this undertaking or are currently providing elder care in your home, it’s not my intention to discourage you. I want you to be mindful.